A ski resort company that operates in Ylläs Äkäslompolo. Ylläs Ski Resort Äkäslompolo provides slopes and ski lifts as well as all the services closely related to downhill skiing. In Y1 service building, you find all the services under the same roof. Ski Shop, equipment rental, equipment care, ticket office and sales point for ski school are located downstairs. 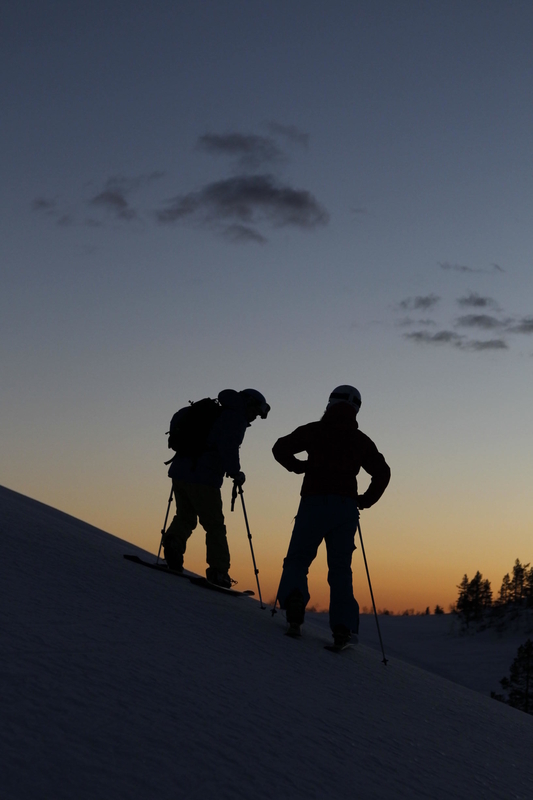 In equipment rental, you can rent equipment for downhill skiing, snowboarding as well as telemark skiing. 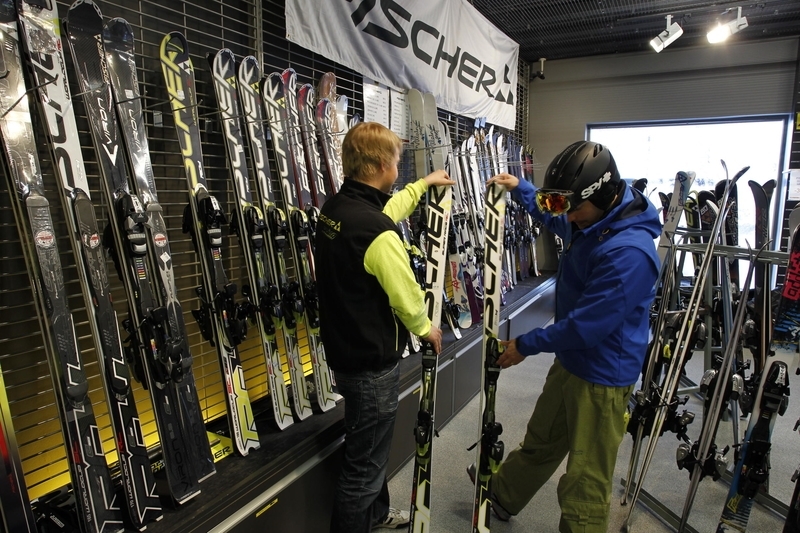 At Ski Shop, you can buy clothes and accessories for slopes and other use. Our professional staff helps you to choose the best equipment for you. The restaurant Y1 Ravintolamaailma is located upstairs and serves home cooked and à la carte dishes and soup of the day. In Ski Pub, you can find food for more salty taste. The pub is a perfect place to finish the day at the slopes in a relaxed after ski spirit just at the foot of the fell! Ylläs Ski Resort Äkäslompolo slope areas: Aurinkokuru is the newest slope area (completed in summer 2007) which has 11 slopes in total. The ski lifts in the area include Ylläs Aurinko Express, a four persons chairlift, and Aurinkosompa. The widest slope in Finland, Lännenleveä, is located in the area and it provides 200 metres of safe space horizontally. You can also find the slope restaurant, Café Express, in the area. Front slopes are located in the front of the ski resort Ylläs-Ski Y1's service building. Ylläshissi, Tenava, Ankkuri and Ankkurinappi provide an access to very fast and variable slopes and these also offer settings for competitions. 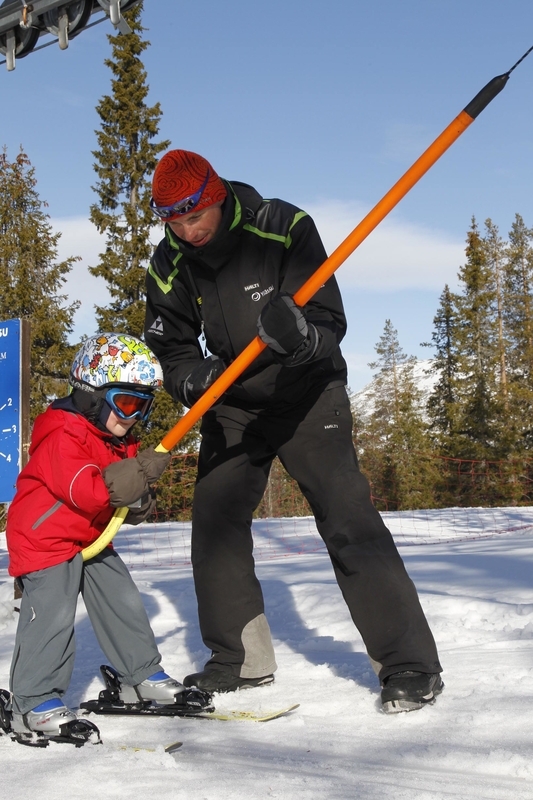 Family slopes are located in a sheltered spot surrounded by forest and are very suitable for beginners and children. Button lifts called Perhe, Kulkuri and Jokeripokeri are easy to use and our helpful staff is there to help first-timers. Everything begun in Varkaankuru almost 60 years ago. The lift of that time was built of a former Volgswagen engine. Today, there are long T-bar lifts Jokeri and Kuru in Varkaankuru with fast and wide slopes on both sides as well as lots of spots for off-slope skiers. Lastenpirtti is a cosy log house under the Tenavahissi lift, straight in front of the Y1 building. Families can use the house independently to eating, resting, changing nappies or just paying a visit in the house. There you can also borrow snow gliders, sledges and stigas. 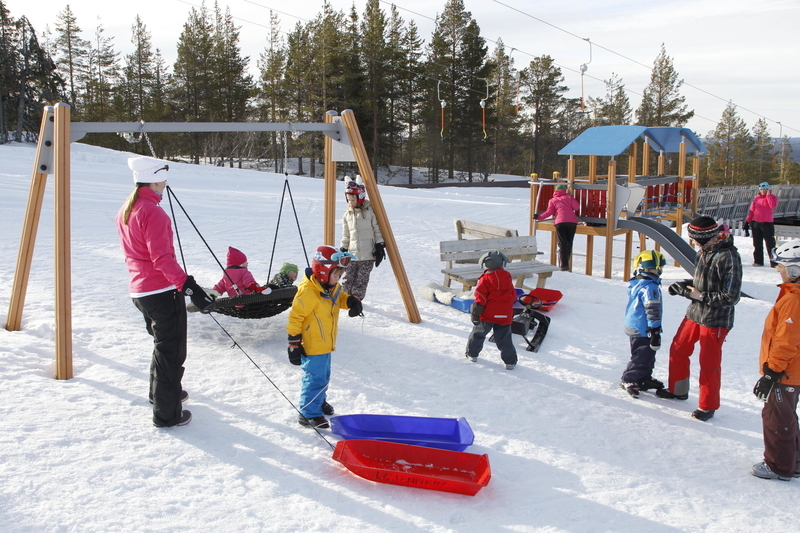 Lastenmaa, located next to Lastenpirtti, provides a slope for sledges, a carousel and children's playground. There is also a barbecue shelter for grilling sausages and warming up around the campfire in the area.